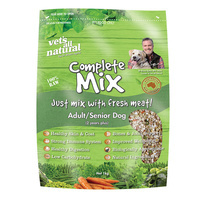 This is a high grade product that can be used for humans & animals. Our Magnesium Chloride is harvested from the Dead Sea in the Middle East. This is the deepest hyper-saline lake in the world, reaching deep into the earths' crust where ancient minerals deposits are still abundant, therefore maintaining purity! By utilizing natural solar energy the salt is separated from the water, concentrating the salt to a level higher than you will typically find in other brands. 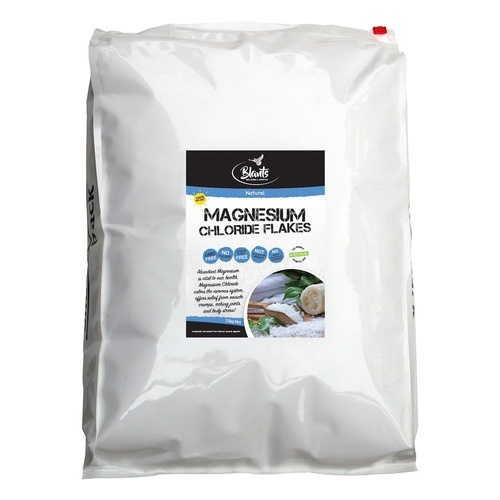 Magnesium Chloride is a quality high grade flake that provides essential minerals to your body, skin & cells, simply add Magnesium Chloride to your routine to reap many health benefits. 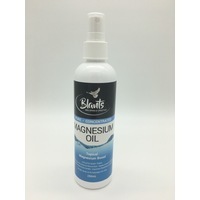 It may be used in bath soaks, salt scrubs, foot soaks & can combine with essential oils, to make a Magnesium Oil Spray. Additional benefits of magnesium chloride flakes include greater energy, more relaxed muscles [and stronger connective tissues], better sleep, improved mental function, alleviate headaches, arterial health, better reproductive function, and better hormonal balance for men and women [and reduced PMS]. 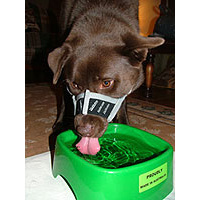 In addition, magnesium maintains the detoxification of toxins and metabolic waste products. 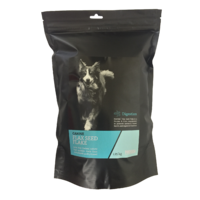 Magnesium Chloride also acts as an effective full body tonic increasing energy, strength and endurance related to the 350 enzymes directly related to magnesium. Transdermal Magnesium application can help with the removal of toxins and heavy metals at a cellular level. Assists with the rejuvenation of sun damaged skin, sunspots, healthy hair and wrinkle reduction. Magnesium is directly linked to the body's production of DHEA, often called the 'Feel Good Hormone'. DHEA levels dramatically decline with age. Magnesium deficiency has been linked to decreased memory and learning ability. Increasing Mg levels can improve cognitive function in children, the elderly, and those involved in stressful study. 27% of magnesium is found in the muscles. 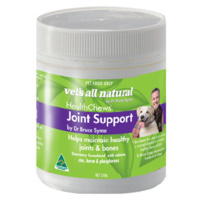 Transdermal Magnesium application can rapidly relieve muscle pain andreduce cramps associated with magnesium deficiency. 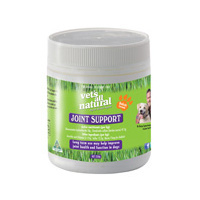 Magnesium is a most important mineral supplement due to its loss through sweat. 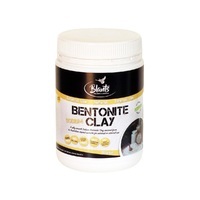 It can reduce fatigue and stress and is a component of every healthy muscle cell. Transdermal Magnesium application can help to relax and balance the nervous system to counter the stresses of modern life. Magnesium improves the immune system as a healthy immune system is driven by white blood cells that require good magnesium levels. Magnesium is essential to balance calcium intake. 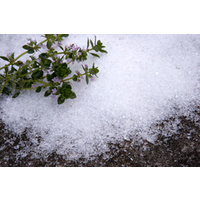 Magnesium Sulphate (Epsom Salts) & Magnesium Chloride are both Magnesium Salts, and many ask what the difference is between the two products. 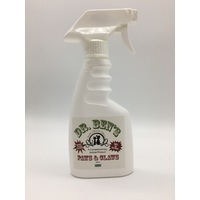 Blants can unequivocally provide an answer without bias because we sell both products, so no bias, just facts ! Magnesium Sulphate (Epsom Salts) is magnesium bound to sulphates, and Magnesium Chloride is magnesium bound to chlorides. Since both products contain magnesium, we are also often asked which product is more beneficial Epsom Salt or Magnesium Chloride ? As the bonds separate, we would uptake those 3 elements separately. Therefore, whether the Magnesium is initially bound to Chlorides or Sulphates becomes inconsequential as it is no longer bound to either, but is readily up-taken as Magnesium ! 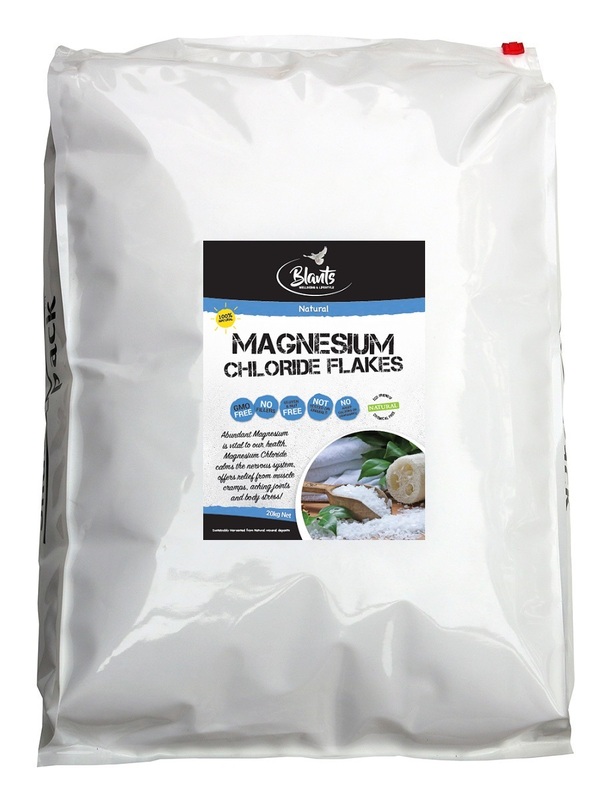 Now, although Magnesium is in both products & both have similar levels of Elemental Magnesium, the Chlorides & Sulphates it’s initially bound to are Equally important as EACH one plays a different important role within the body, and each provide different essential elements. Chlorides assist with things like Electrolytes & Digestion and Sulphates are beneficial for children with autism, so Epsom Salts can be used for regular bathing for children with autism. 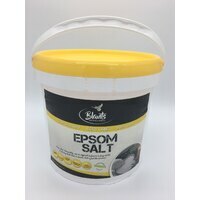 Bottom line is both Magnesium Chloride & Epsom Salts are equally beneficial to the body, as each provides different essential elements, and transdermal therapy is by far the best method of absorption. 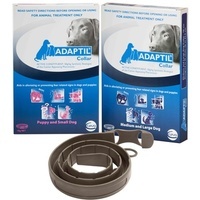 Alternating between the two products can be very beneficial, thus replenishing cells with all three minerals, or you can use either product depending on individual needs.